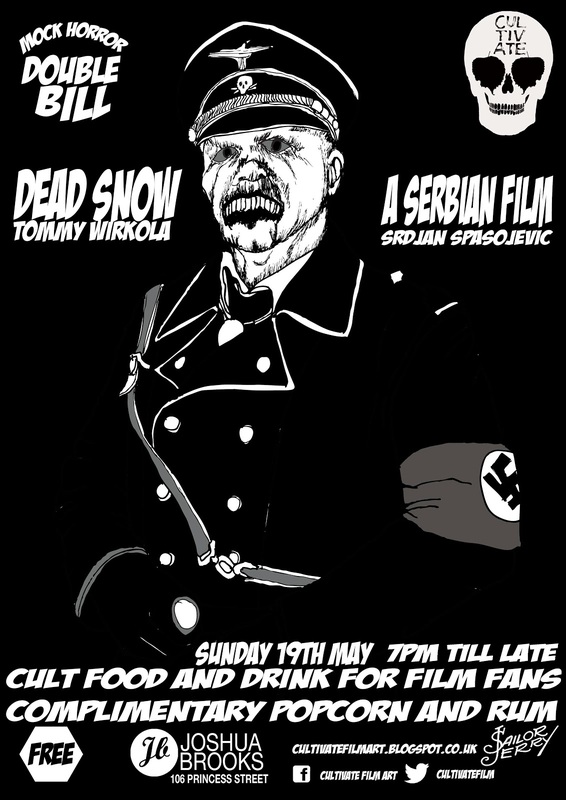 This Sunday we look at the cult of mock horror, two of the most notorious are A SERBIAN FILM and DEAD SNOW. 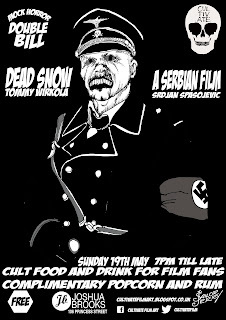 The first screening will be DEAD SNOW with its wink horror, wink horror mockery of the zombie genre, laced with paradox. The second screening is A SERBIAN FILM which takes a similar route but then attempts to drag the viewer into the main protagonists depravity as the second film relies on the viewer being part of the experience. Watch the two back too back and tell me what you think.